What is a photograph? Is it a record, a memento, something funny or a thing of beauty? Is a photograph the same as a picture? Are photographs art? 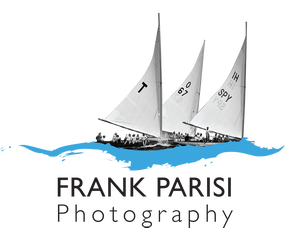 Frank Parisi, a well-known local photographer, will address these questions and explore some of the thoughts that run through the mind of a photographer as the shutter clicks. He will describe how to “read” a photograph and examine a number of the techniques photographers have used to encapsulate an idea, capture an emotion or freeze a moment, from the days of John F. Peto to the age of the selfie. Join Frank at 7 p.m. on Friday, May 3, for a one-hour interactive talk filled with images and thought-provoking ideas. Following the presentation, plan to stay for a tour of our “Rediscovering the Hidden Meanings in Peto’s Art and Photography” exhibit. Please RSVP in advance to info@petomuseum.org. Payments will be accepted at the door: $20 for non-members; $15 for members.